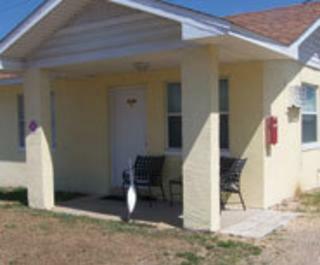 Welcome to Rivershore Motel & Cottages, a comfortable 16-unit short term vacation rental hideaway in beautiful Daytona Beach Shores. We're located just steps to "The World's Most Famous Beach". Our newly renovated cozy rooms, efficiencies and cottages feature full kitchens with stove, refrigerator, private bathroom, sitting room, queen size bed, new carpet, private entrance, semi-private patio and convenient next to your room parking. 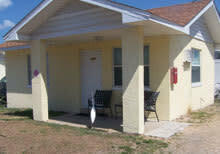 Plus easy beach access across the street, within walking distance to restaurants and local shops, five minutes to Sunglow Fishing Pier, two minutes to Dunlawton Avenue bridge which offers convenient access to I-95.